Naturally, with close to 18,000 attendees and thousands of vendor reps in the massive Expo Hall, it takes a team of thousands to put on the event. The SHRM staff are experts at this of course but, for a show on this scale, they rely on local volunteers to assist in the smoothest of executions. We help promote the conference and recruit volunteers to help run the conference. In June, we will lead the volunteers and volunteer team leads to ensure we have a smooth, successful conference. When did you start planning/working with SHRM staff? We started meeting with SHRM in early 2016 to begin planning for 2017. 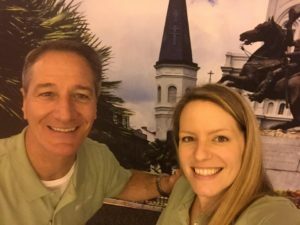 We attended the SHRM 2016 conference in Washington D.C. to being shadowing our roles as co-chairs and to help promote the NOLA location for SHRM 2017. How many volunteer slots did you have to fill? How many volunteers? We have about 750 volunteers and over 1,300 shifts! 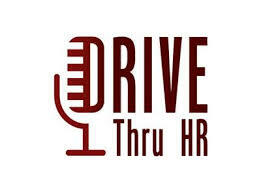 What is the benefit to Louisiana SHRM members/HR professionals who volunteer to work at the conference? There are great benefits to volunteering. For every 6 hour shift that you work, you get to attend one day of the conference for free. This is a wonderful opportunity for local and state professionals to attend the conference at a reduced cost, or even no cost to them, other than their time spent volunteering. Professional development can be a very expensive cost to companies and to individuals so it is really a great opportunity for so many local professionals to be able to volunteer and attend the SHRM conference. What do you want out-of-town visitors to experience when they are in New Orleans? The culture, the food, and the people. There is no other place in the world like New Orleans. I hope that after spending the day at the conference, attendees will venture out into the city to enjoy our great restaurants and music. They can bring their families as well and extend their stay to visit our excellent museums and the zoo. NOLA has a lot to offer so I hope that everyone enjoys their conference here in the Big Easy! 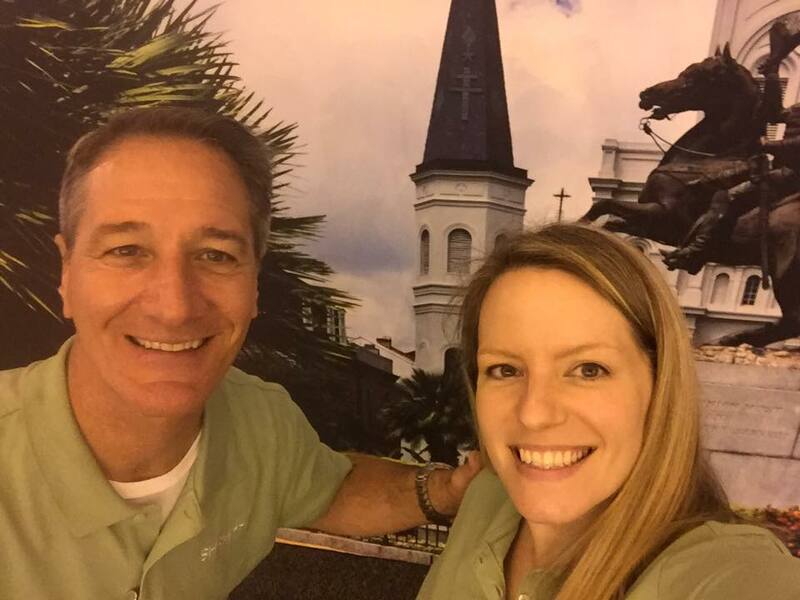 If you’re attending the show you’ll be able to easily find the volunteer team members in their green shirts; they’ll be your go-to-folks for assistance in finding your way around the Convention Center (“where is Room 346? I thought it was over here?”) and/or around town. Want to find a great local happy hour, a superb bowl of gumbo, or the closest Walgreen’s to pick up some aspirin and/or bandaids? They’ll know. Enjoy your visit; we’re glad to have you here! Wow, what a responsibility. It sounds like these two folks were well prepared to tackle their jobs. Kudos to them and all those others who volunteer to pull off great events.